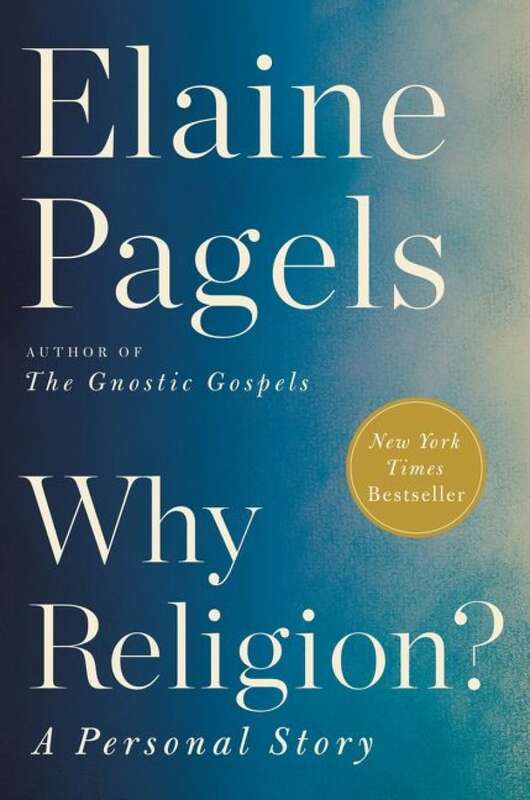 After losing her young son and husband, Elaine Pagels, author of Why Religion? A Personal Story, considers the value and limits of religion — and supernatural experiences — in dealing with the suffering of life. 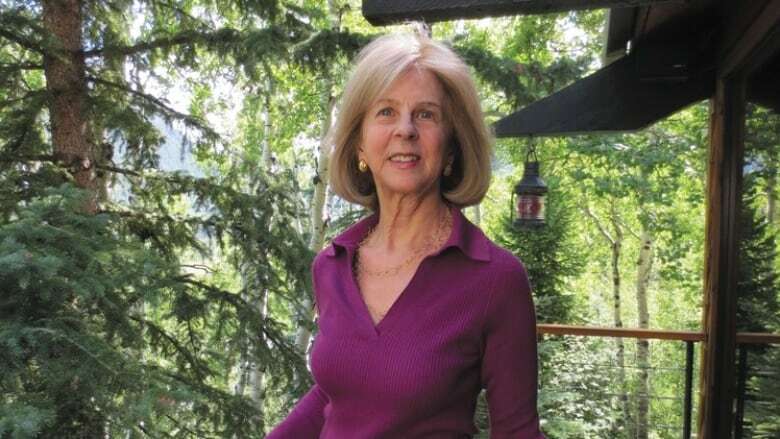 Elaine Pagels, an esteemed scholar of early Christianity and professor of religion at Princeton University, knew writing about her own spiritual experiences, particularly regarding the death of her young son and husband, might make her look like she was going "over the deep end." The result is Pagels's new, intensely personal book on why people still believe in religion. Pagels told Tapestry host Mary Hynes the reasons are complicated. "There's not a single answer," she said, adding you can approach the question from many different vantage points. But Pagels said religions offer people a way to navigate moments of upheaval, such as birth, marriage and death. 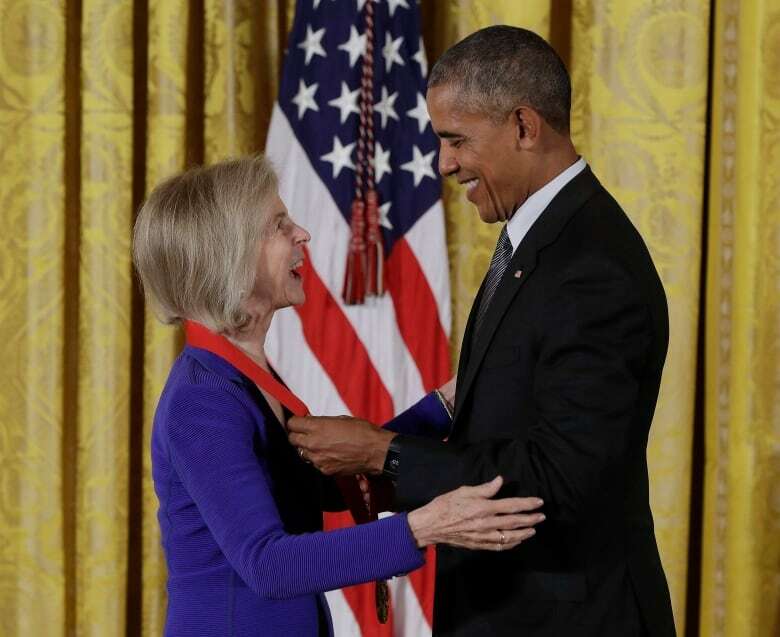 "There are ways that these traditions have created bridges to make those transitions and make them livable and survivable and lead people through them," she said. Pagels is not, as she said, an "unequivocal fan" of religious traditions. She noted that irreparable harm has been done over the centuries in the name of religion. But losing her son to a rare lung disease, followed by her husband, physicist Heinz Pagels, who died a year later while mountain climbing, Pagels came to a better understanding of how faith helps people grapple with the challenges life throws at us. And specifically, those strange spiritual experiences many people — including Pagels — have had. Pagels remembered an incident that took place the night before her son, Mark, underwent open-heart surgery. She was tired, in a daze, and sitting on the floor of the hospital, next to Mark's bed. "And I became aware suddenly that it was as though there were a circle of women, seating around me, holding hands and they were with me, sharing this experience," said Pagels. She imagined her family was also in the circle and said their presence felt comforting. So the next morning, after her son was taken into surgery — on his first birthday — Pagels wrote a letter to one of the women she'd envisioned the night before. "I said, 'You know, I had this sense of you last night. I know you're in California, and I'm in New York, and I had this sense I was sitting in the hospital and you were there," said Pagels. "When I got home, a couple days later … I got a letter from her, crossed my letter in the mail, saying, 'The night that your son had surgery, we were sitting in a circle, praying for you." The letter left Pagels stunned. She said she can't explain what happened, nor does she want to. "There were experiences I could not explain," said Pagels. "So I don't explain them and I don't try, but I think many people have such experiences." Having strange spiritual experiences is one thing. Writing about them as a MacArthur Genius Grant recipient and esteemed scholar? That's quite another. Pagels said the book put her outside her usual comfort zone. Wrestling with personal grief, alongside universal questions of faith, meant exposing intimate details about her spiritual life. Which is something Pagels said few writers seem willing to do. People write about all kinds of things, but talking about engagement with a spiritual dimension is something people often don't. - Elaine Pagels , author of Why Religion? It's what her friend Marie Howe, a prominent poet, calls "the last taboo." The phrase came up one day when Pagels was having tea with Howe. She asked Howe how she wrote the poem Annunciation, which is about the Virgin Mary feeling the warmth of an angel's love. Howe told her she'd had a similar experience but couldn't say that explicitly.​ Pagels asked her why not. "She said, 'Well that's the last taboo.' And I thought, oh, okay, I'm gonna write about that," said Pagels. "People write about all kinds of things," she added, "but talking about engagement with a spiritual dimension is something people often don't. And I thought, they may think I'm over the deep end, but these are things that happen."